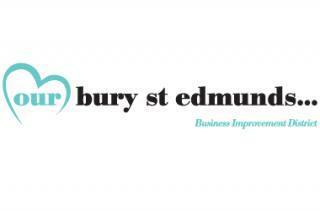 Among the events taking place are The Mayor’s St Edmund’s Day Dinner at The Athenaeum, a St Edmund Treasure Hunt supported by shops in Bury St Edmunds town centre and local retail parks with a £100 voucher prize and a presentation entitled ‘How Edmund became England’s Patron Saint’ with Dr Francis Young. In addition local schoolchildren will be able to take part in a host of Edmund-themed activities at Moyses Hall or at Denny Brothers with Crafty Foxes. Musical tributes over the weekend include a guest appearance from a former Eurovision Song Contest winner Anne Marie David.